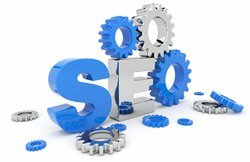 A Reverse Index is an SEO listing of keywords and the number of documents (e.g. webpages) that matches those keywords. A Reverse Index is a good tool to decide on keyword strategy because it would show the popularity of keywords and which keywords are overused.